First, do no harm. That is the doctor’s creed. Doctors are part of a larger group I call The Adoption Industry. Their group includes clergy, politicians, academics, psychology-types, social workers, lawyers and adoption agencies made up of similar people. Apparently this group lacks historians. If they had historians, they’d know adoption hurts the adoptee. Statistics don’t lie. Adoptees are among the highest population in psychiatric care. If it hurts, it harms. 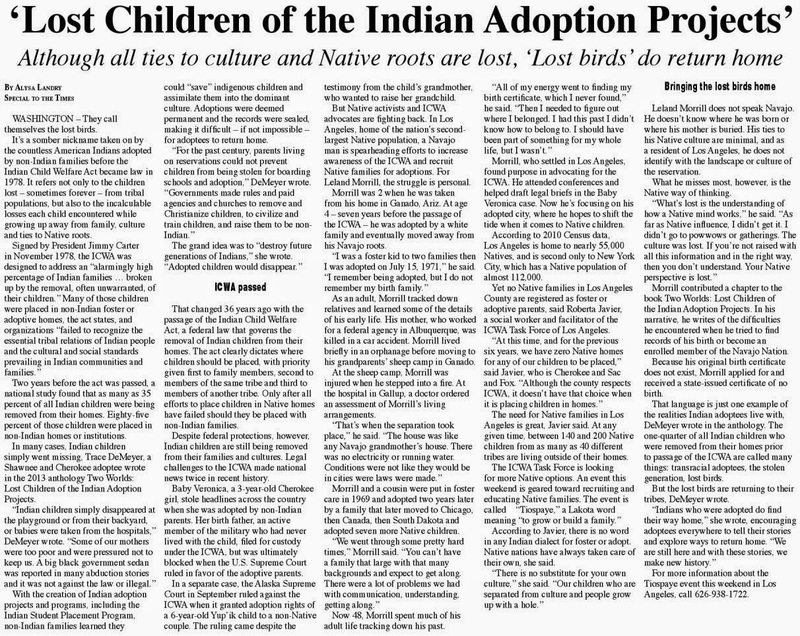 The mental health of Native babies and children who go through adoption with non-Indian parents has been documented in studies for decades. 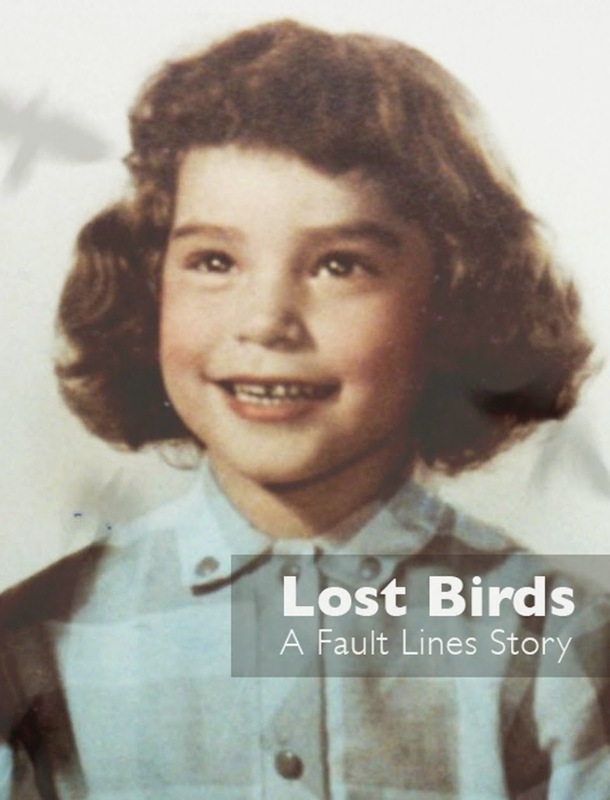 Suicides, arrests and addictions are common and adoptees have known this pain a long time. The Indian Child Welfare Act of 1978 was supposed to end the harm to Indian children by placing them with other family members. Sadly, that still isn’t happening. “The ICWA directors found that the latest information shows South Dakota is not only taking a disproportionate number of children into custody, it is also failing to ensure that they stay with their tribes, despite ICWA provisions requiring that tribes have a say in their children’s placement. 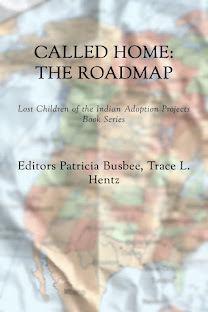 As of July 2011, they said, Native American foster homes sat empty while nearly 9 out of 10 Indian children in state foster care were in non-Native homes. 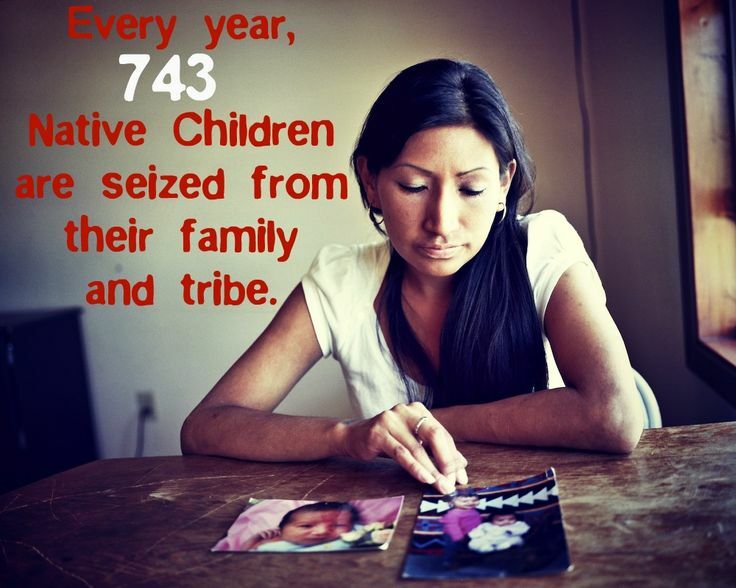 “The ICWA directors also noted the state’s tendency to equate “poverty” with “neglect,” which in turn results in more seizures of Native American children: “South Dakota’s rate of identifying ‘neglect’ is 20 percent higher than the national average,” they wrote. In two conversations, two different birthmothers in Minnesota confirmed what I was thinking about harm to the adoptee. One mother found her son was harmed emotionally by his adoption and is in treatment for addictions. Then an adoptee friend shared her brother, also an adoptee, is homeless and drug addicted. Her family doesn’t know what to do, other than hope and pray he finally gets mental health counseling for adoption issues and not get prison-time. 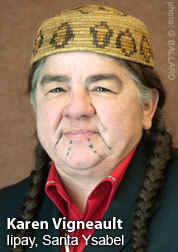 The truth that adoption harms and hurts Native children is something we’ve known a long time. But this truth never seems to reach our adoptive parents ears. They were not told by Adoption Professionals they’d need to prepare for our adoptee issues and get us help early. Propaganda by the Adoption Industry would prefer we don’t speak the truth. Adoptees have known that a long time, too.